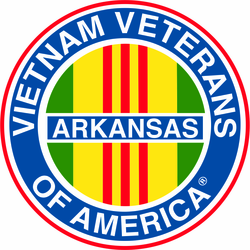 Each of our Arkansas VVA Decals are of the highest quality and are proudly Made in the USA at our facilities in Scottsboro, Alabama. Each VVA decal's quality is guaranteed! In addition to our VVA decals and stickers feel free to browse our other Vietnam Veterans Association fine products!